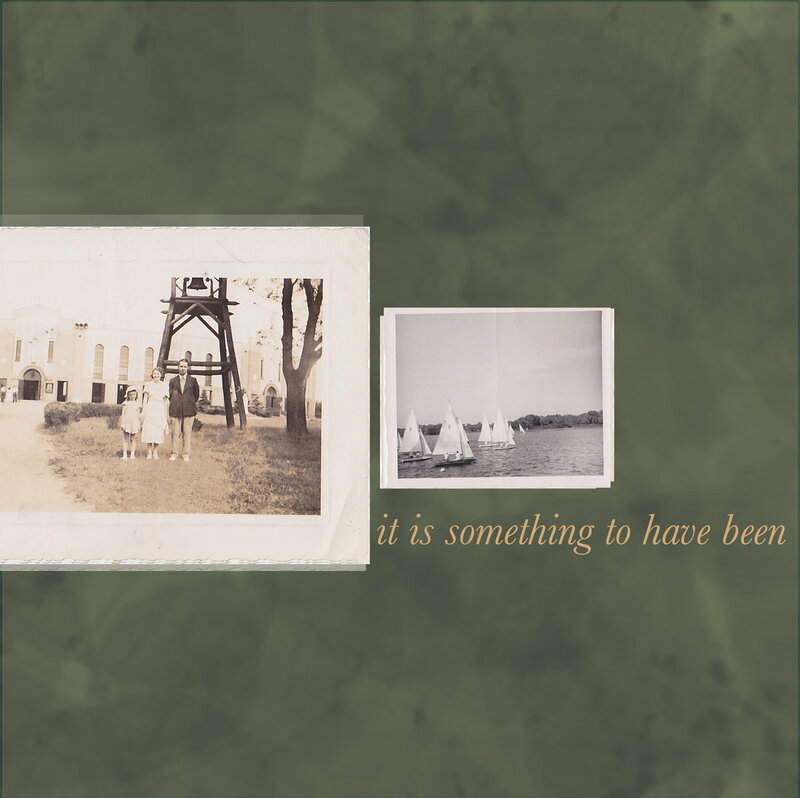 It Is Something to Have Been is a special release -- not only for the quality of the songs from four of Scotland's best, but because it is released in honor of the recently deceased father of label owner Lloyd Meredith. The four songs are gentle in tone, but powerful in spirit, as is appropriate to celebrate the impact of a life now ended. The title of the album comes from the final line of G.K. Chesterton's poem The Great Minimum. It is perfect for a holiday weekend's relaxation, reflection, and remembrance of loved ones now gone. Available in vinyl format, you can stream it below or at the Bandcamp link. 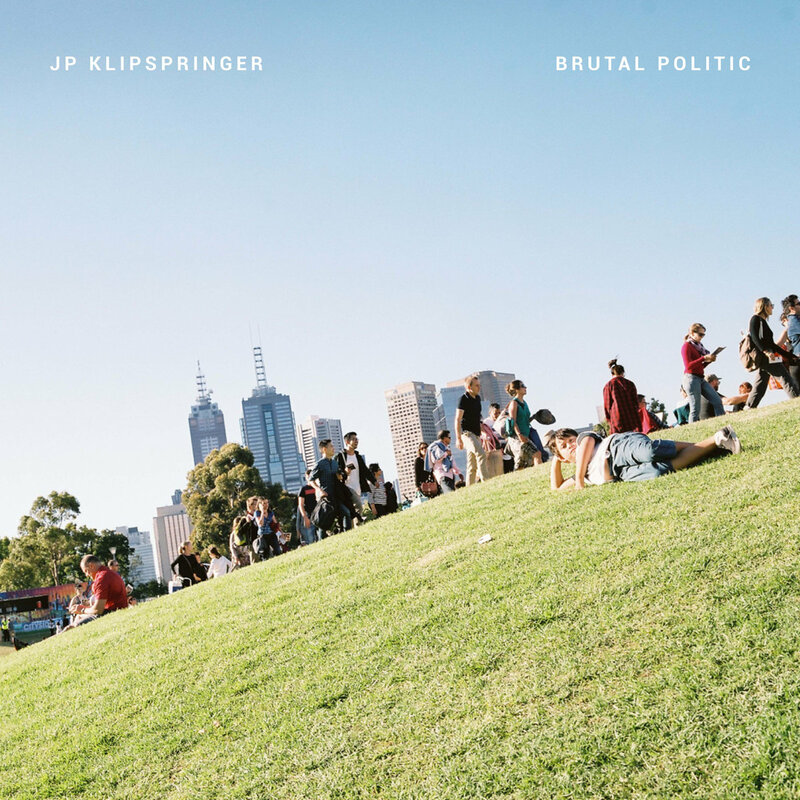 Unless you are from Australia, or recall a couple of relevant posts here in the recent past, the name JP Klipspringer may not mean anything to you. A skeptic might even wonder whether WYMA has branched into other businesses via "JP Klipspringer's Patent Medicines". The skeptic would be wrong. But while nothing about Jack Poulson's Brutal Politic will clear up your indigestion, it may, if you play it for the right person, dramatically improve your love life. And who among us wouldn't trade a bit of stomach ache for romance? OK, Carl in Accounts Receivable, I'll grant you that, but Carl is a lost cause according to all of his ex-wives and his parole officer. Poulson is a Melbourne singer songwriter with an incredible knack for melody, and a satchel full of stories that is remarkable for a guy who has lived fewer than thirty years. He also has some talented friends that helped him record Brutal Politic over a period of time in 2015 and 2016. 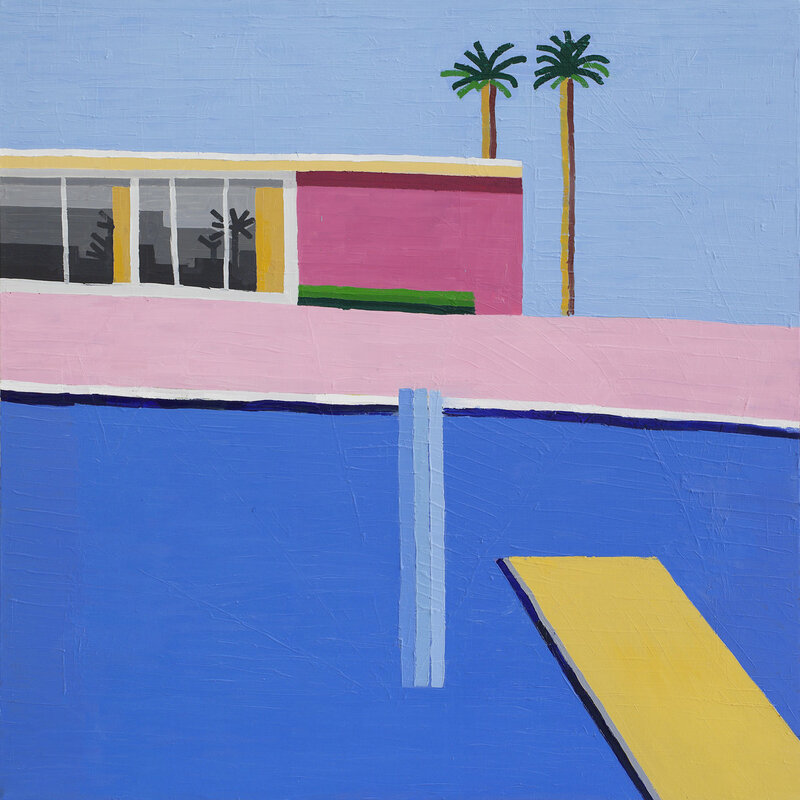 Varying his approach between power pop, jangle, dream pop, acoustic, country romp and other styles, the songs are invariably dynamic but carefully crafted. Paulson's tenor is soft, but his delivery derives power from nuance and sincerity. He covers romantic break ups, transferred blame, appreciation of Portland, Oregon, unspoken accusations, bitter taunts, obsessive yearning, and realization that certain cherished dreams of youth are dead (in this case, Jack's dreams of playing Aussie Rules Football, addressed in "Back Pocket's Lament"). There isn't a weak song in the set, but for my ears the best are "Words For Me", "So Polite", "The Beast", "Can't Be", and "Back Pocket's Lament". So do yourself a favor for this long holiday weekend, go to the Bandcamp link below and buy yourself a present. It is a gift that will give you pleasure for a long time. We highly recommend this one. Hilma Nikolaisen plays bass in Norwegian band Serena-Maneesh, but on December 2 she is releasing her solo album, Puzzler, via Fysisk Format. The first song to be released is "Hermitage", which features pop hooks and a prominent, driving groove in a swirling psychedelic arrangement. Proving that their eye for talent extends beyond their home shores of New Zealand, Flying Nun Records has signed Vancouver, British Columbia trio The Courtneys, and will release LP Courtney II in February 2017. An exciting trio that has long deserved a bigger stage, The Courtneys play their a version of loose power pop that provides an immediate charge of youth and vigor. The first single from the album is "Silver Velvet". The Courtneys are Courtney Loove (guitar), Sydney Koke (bass), and Jen Twynn Payne (vocals/drums). Melbourne's Redspencer is offering one of the sneakiest of the impressive debuts this year. Cue up Perks, their new LP for hometown label Deaf Ambitions, and you enter a world of hazy, sun-kissed guitar pop that strikes you as a bit of '60s California, a bit of '70s American acoustic rock, a bit of current Melbourne indie pop similar to The Ocean Party, all smeared with a dreamy haze. But several times through the album, and certainly when it finishes, your reaction most likely is going to be "wow, these guys are really good". There are a lot of bands who are loose, but fewer that can write and perform a song that manages to be both a concise pop gem and give off a loose-limbed we're-just-here-to-enjoy-the-sunshine-and-fish-tacos vibe. And Redspencer does it in every single one of the 11 tracks on Perks. Some may respond to the relaxed tone and soft vocals on Perks and relegate it to the bedroom pop channel, but I think that is a shallow analysis. The lyricism presented on this album are bold and ambitious and the arrangements detailed and sturdy. It is music much better suited for driving along the coastal highway than sitting inside. Consider it an album for happy, contented extroverts with nothing immediate to prove but a desire for a great soundtrack. Redspencer are Dave McMillian, Aiden McMillian, Andre Franco, and Alex Buchanan. Perks is out now via Deaf Ambitions (see the Bandcamp link below). I'm expecting 2017 to be a rough year in many respects, so I've been scanning the news of upcoming albums hoping for some good cheer in the gloom. The best news on that front so far is that New Zealand's The Bats will release a 12-track album named Deep Set in January 2017 via Flying Nun (I think Captured Tracks will have the US release). The first song for our ears is "Antlers". The song features the band's trademark jangle, chime and harmonies. But this band in unafraid of exploring the shadows, so we also are expecting the album to continue to reveal the band's thematic depth.